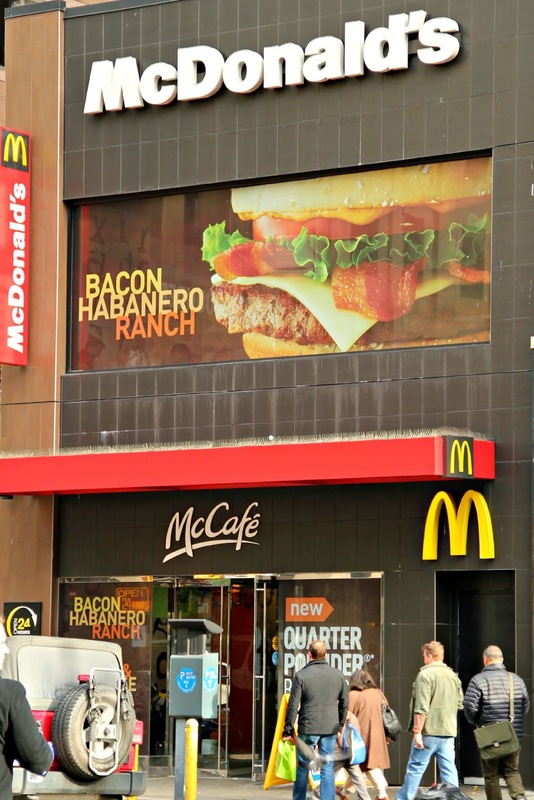 Walking on 8th Avenue and West 56th Street, heading to Columbus Circle, I saw a McDonald's. I always wonder why folks would even bother to go in here. When you are on vacation, you really should try different places. That is what travel is all about. Seeing and trying new things. Since we finally got a Starbucks in my hometown, I try to not even go into those while in the city. I try to find someplace that is unique to the city. 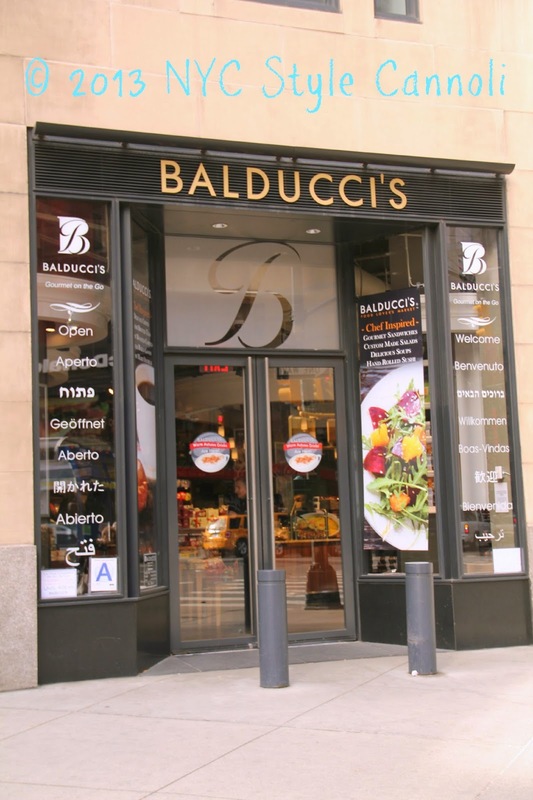 Balducci's was right across the street in the Hearst Tower building. A much better choice. 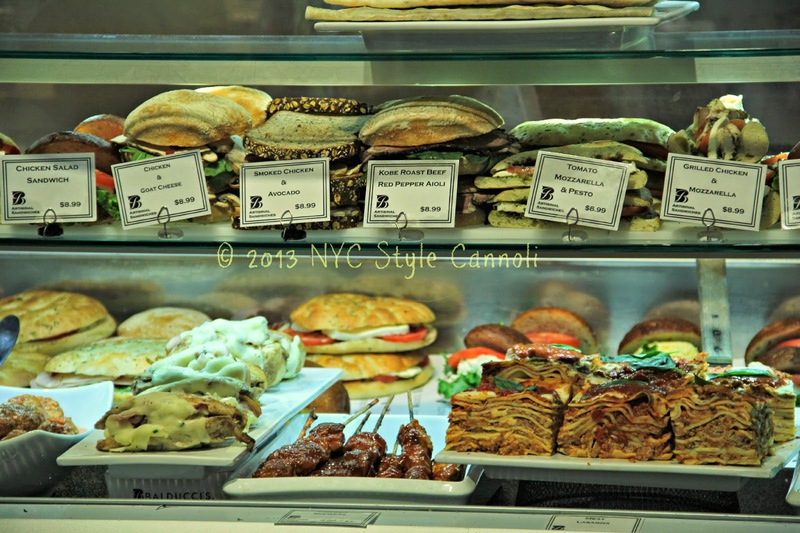 They have fabulous sandwiches, look at the lasagna! Doesn't this look better than re-heated frozen food? 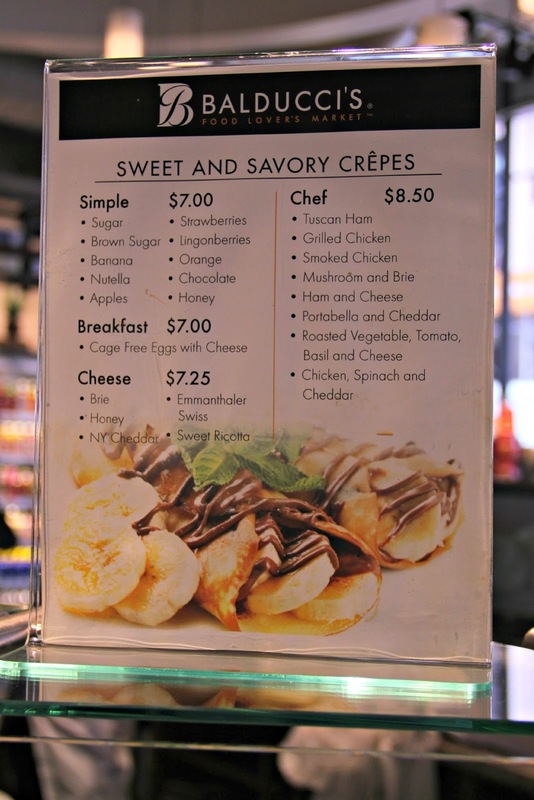 I love crepes and these are fun for kids too! 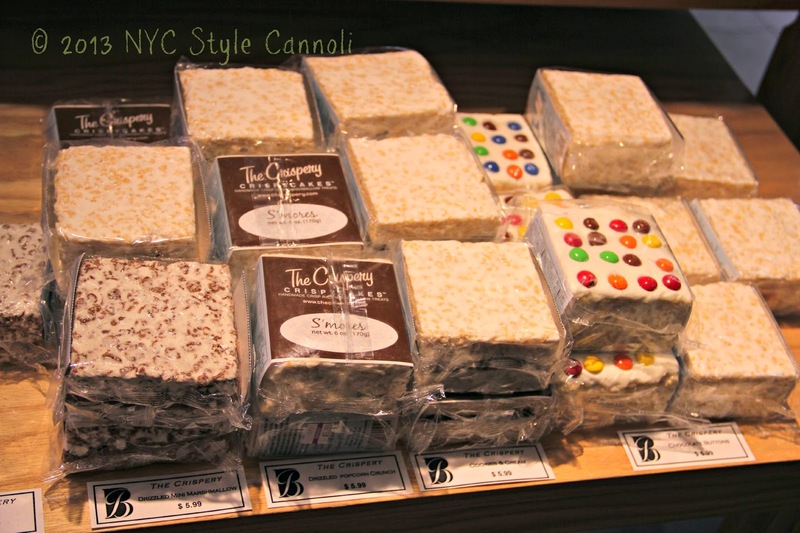 Savory or Sweet, very good for the tummy and price wise, not bad for a lunch in NYC or light dinner. These rice crispy treats were HUGE! They looked so darn good, hard to choose a flavor here. 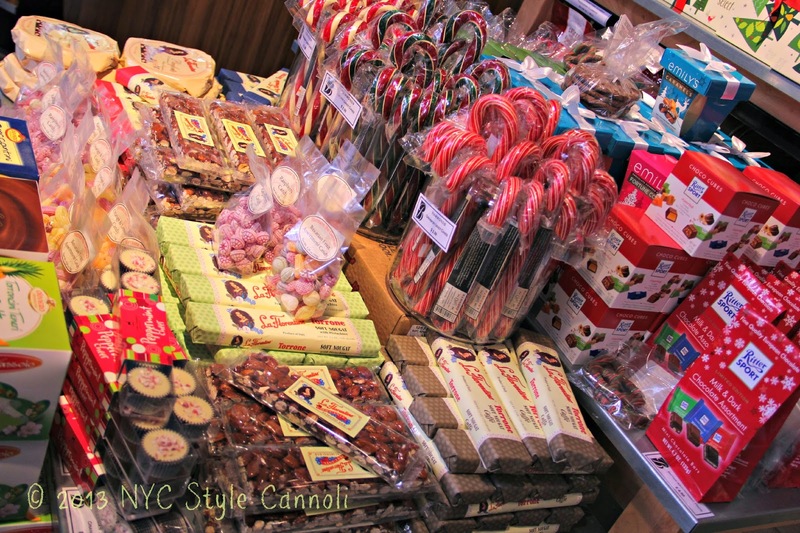 I was there in November, and they had lots of great candies and holiday items. 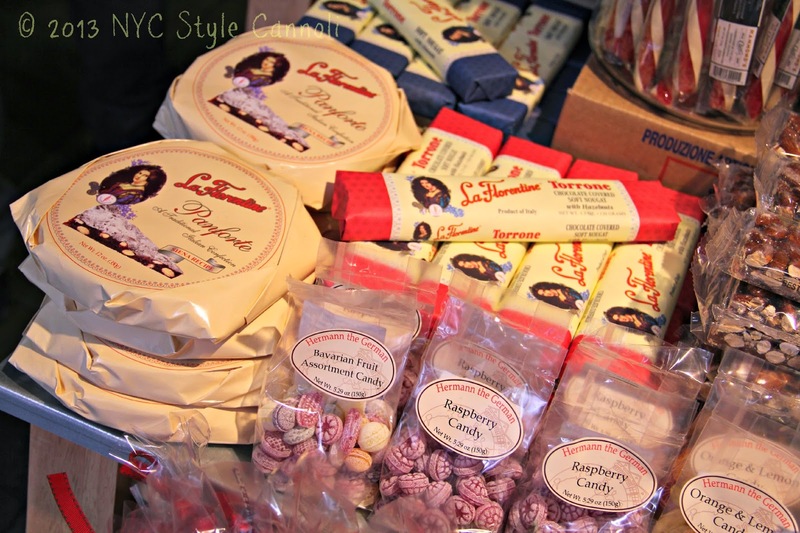 You will find many unique items here as well as great Italian cakes and cookies. 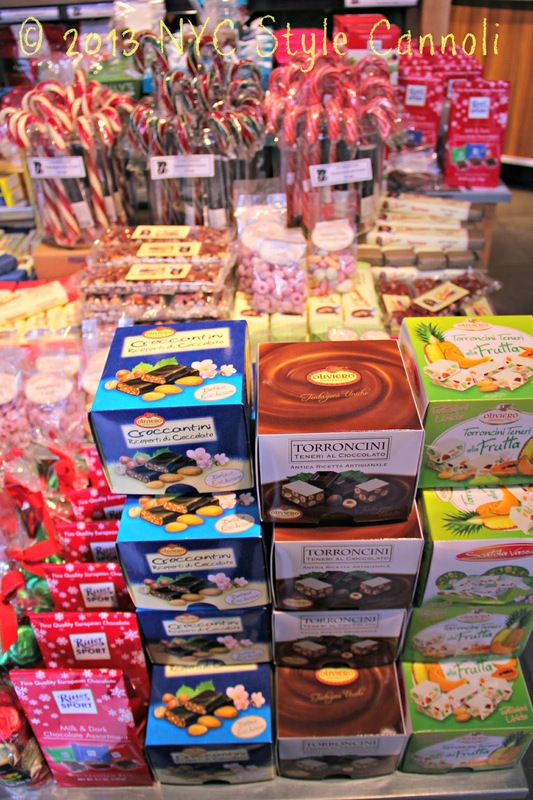 The packaging is just beautiful and great for gift giving. 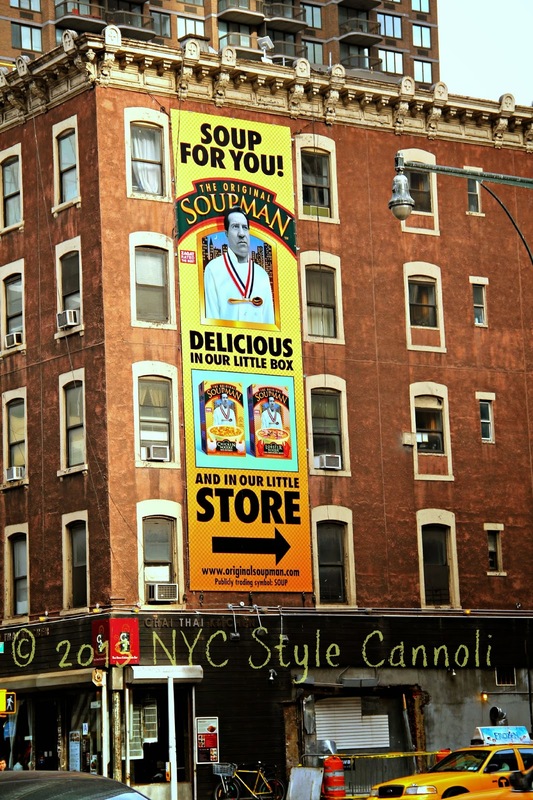 The famous Soupman is even in the area, I would rather you go there than McDonald's! Something you will not find in every town. I am not trying to offend anyone here, but when you travel, try to go to places you have never visited. New York City has so many great places, whether you just want a burger or fine dining, pick something different. 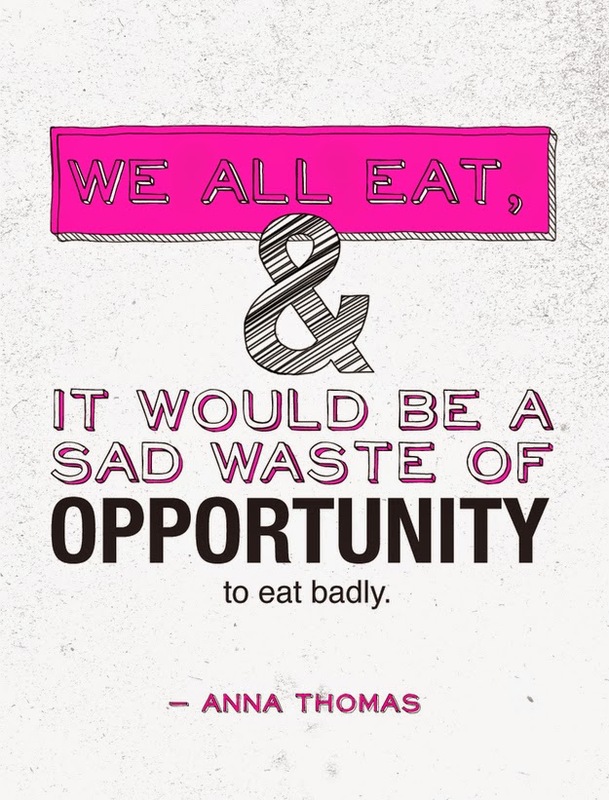 You will thank yourself later, and you may just find your new "go-to" place in New York City! !